We are delighted to announce quarter 3 QG Bonding News is now available! Quarter 3 has broken all records again, which is a huge credit to our tireless team who have striven to meet all the varied and demanding deadlines of our valued customers. 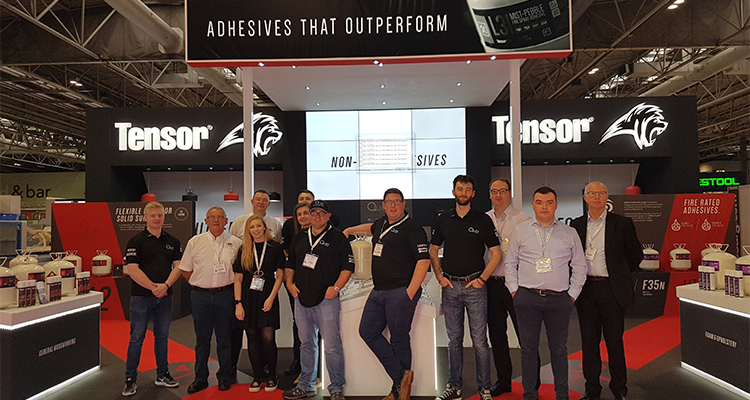 W18, the UK’s leading Joinery and Furniture exhibition at the NEC, was another incredible success, attracting large numbers of enquiries from interested visitors which will keep us busy for the weeks to come. It was a wonderful opportunity to showcase our partnership with CDUK, the premier UK distributor of DuPoint Corian solid surface materials to a network of trained fabricators who understand the significant benefits of using Tensorgrip L42 in solid surface fabrication. 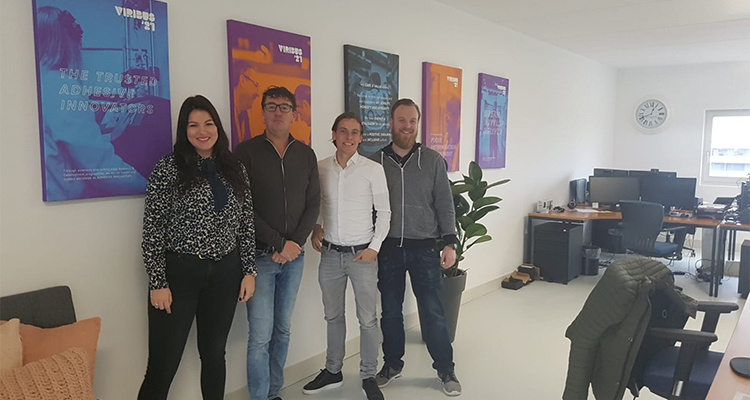 The highlight in quarter 3 was the full integration of our Dutch team into the Quin Global family of companies, having the new company name of Quin Global Benelux B.V. coupled with a move into their newly completed offices in Heiloo, Netherlands. To find out more about our exciting activities and developments past and future read the QG Bonding News here.